Plastic waste desecrating beaches and rivers or oozing out of the ruptured belly of a dead fish – at the moment, these disturbing images seem to be ubiquitous. Consequently, the image of plastics has never been as negative as it is today, and discussions regarding the use of plastics have rarely been so emotionally charged. However, the fact is that, with perhaps the exception of a few indigenous peoples, not one of the 7.5 billion inhabitants of this planet could live a normal life without plastic, regardless of whether they are conscious of this or not. After all, plastics have for some considerable time now been used in more applications than toys, household appliances and packaging. Plastics also provide important – indeed almost essential – solutions to problems in the transportation and electronics industries and the medical sector. What are the ramifications of the present situation for the plastics industry, and what options does recycling offer today? The plastics industry is defending itself against accusations, but it must present concepts for the future and demonstrate that plastic and environmental protection are compatible. Issues such as waste collection systems and collection rates, recovery methods, recycling and the circular economy are now more centre stage than ever before. Unsurprising, therefore, that the circular economy is one of the leading issues at this year’s international K 2019 trade fair. Visitors to this event will be greeted by a variety of proposals and solutions relating to this “green” topic. The industry has achieved much in recent years, as demonstrated in several examples. 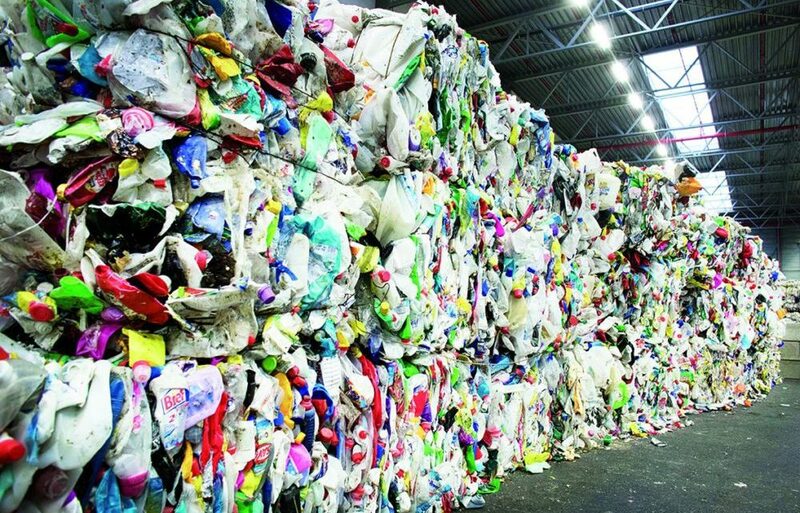 The compulsion to act that is born of the public perception of plastic waste has contributed to a range of new laws governing higher recycling rates. Following China’s lead, other Southeast Asian countries (and Taiwan in December 2018) have imposed import restrictions on plastic waste. Landfill bans on plastic waste are already in force in ten European countries. RPC Tedeco-Gizeh, the only British manufacturer of vending machine cups, has adopted one solution for the recycling of plastic cups. Together with BPI Recycling, its affiliated company, it offers all operators of drinks machines a collection service, recycling the cups recovered to manufacture new products. One exemplary initiative deserving of mention is STOP (Stop Ocean Plastics). Launched by Borealis AG and SYSTEMIQ in conjunction with the Norwegian government, Nova Chemicals, Borouge and Veolia, STOP has now gained a new strategic partner – namely Nestle, the world’s largest food company. The common goal here is to make a pioneering contribution to the prevention of marine pollution in Southeast Asia. Nestle has also pledged to ensure that all its packaging is recyclable or reusable by 2025. Recycling is not only a designated product category at K 2019, but is also discussed in the K Specials, as is the entire field of Circular Economy. The special show “Plastics shape the Future” aims to involve both politicians and socially relevant groups, while the “Science Campus” of K 2019 stands for the dialogue between science and business.